Spotify continues to increase its presence in Asia. The company has this week launched both its ad-funded and premium services in Thailand. As a result, it’s now available in some 61 markets worldwide. Users in Thailand can subscribe to Spotify Premium for 129 Baht per month – currently worth around US $3.90. That price approximately matches the local charge for a subscription in Indonesia, where Spotify landed in March last year. Interestingly, subscribers in Thailand are also being offered daily and weekly payment options. 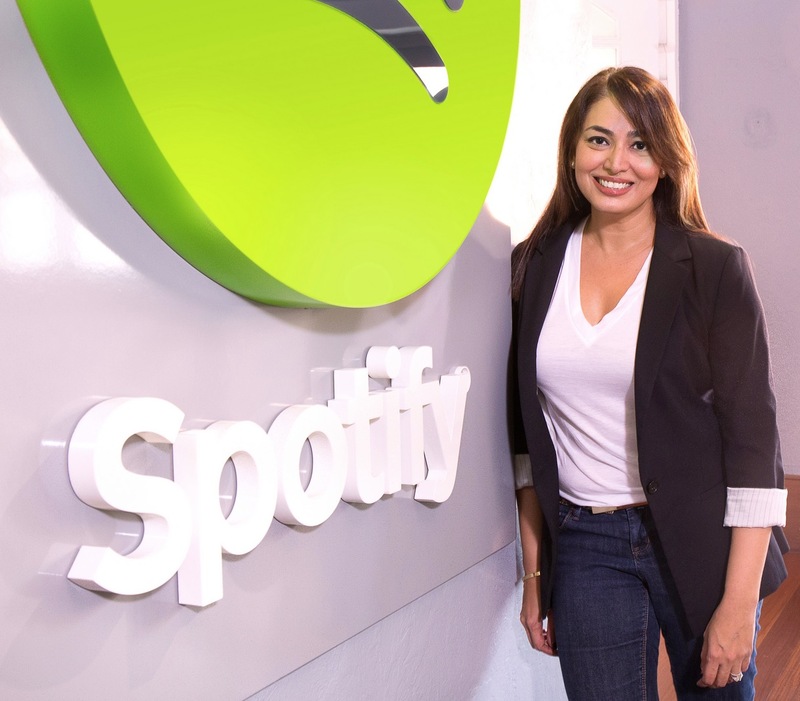 “We’re incredibly excited to launch Spotify in Thailand with a revolutionary new music experience,” said Sunita Kaur, Spotify’s Managing Director, Asia. Thai users have access to a wide range of local playlists curated and updated by Spotify’s Thai team. These playlists included Thai Pop Hits, Luk Thung Hits (Thai Country Hits), Sawasdee Thailand and Pue Chiwit Love Songs (Love Songs for Life). Spotify launched in Japan in September last year for the equivalent of $10 a month. According to MBW’s calculations, the average Spotify subscriber worldwide was paying the equivalent of just over $5 per month in 2016.